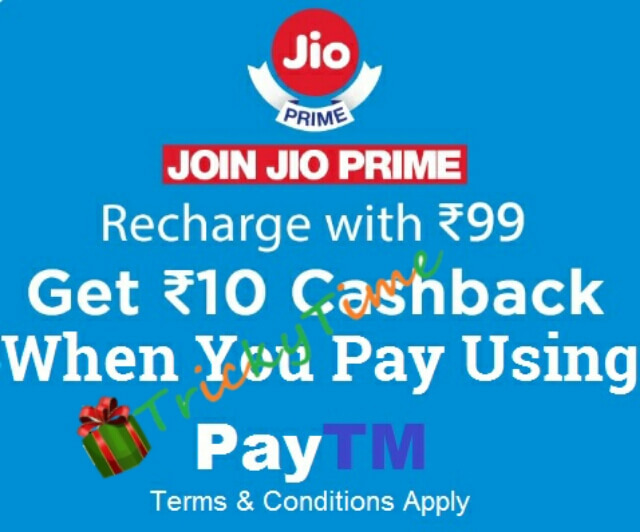 Paytm Jio Prime Offer: Get Rs 10 Cashback on Jio Prime Subscription!! Hey There! We have already introduced you Mobikwik Jio Offer for Jio Prime Plans Subscription. Now, We have another interesting offer to present before you. Now, Get Rs. 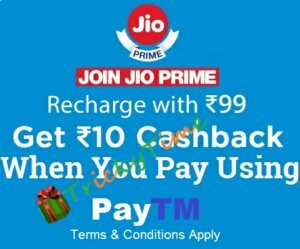 10 Cashback on Jio Prime Membership when you pay using Paytm. Really, Paytm is working very hard to attract customers. How To Get Rs 10 Cashback on Jio Prime Membership? First of all log on to Paytm’s Official Website Here or Paytm App. Login with your Paytm Account or create a new Paytm Account. Do a recharge for your Jio sim. Fill the recharge amount ‘Rs. 99’. 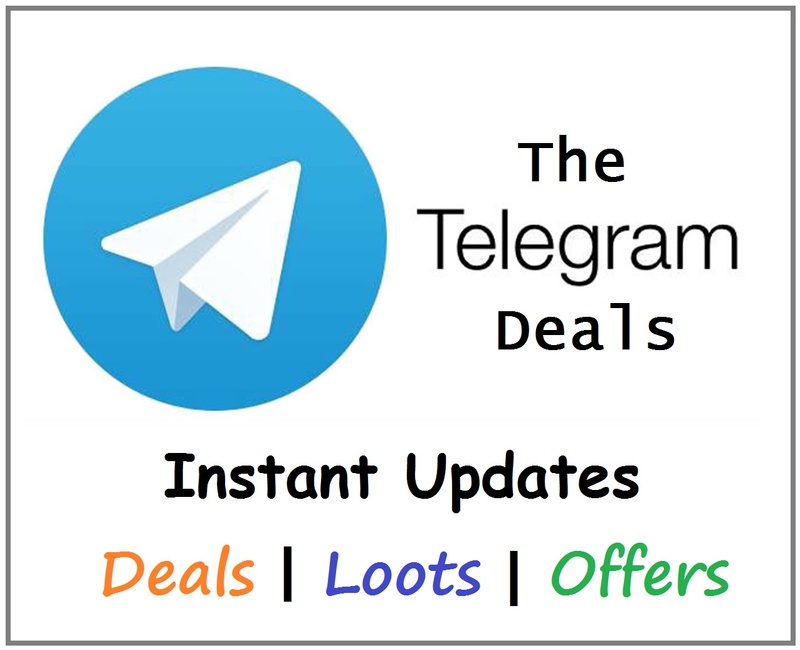 Click On ‘Have a Promocode’. Pay the Jio Prime Membership amount of Rs. 99 with any payment method. Rs. 10 cashback will be credited in very short time. 1. Cashback will be credited into your account after a successful transaction. 2. Offer valid once per user. You can avail Jio Prime Membership till 31st March. So, Get this deal as early as possible. I would personally tell you, that Jio Prime Membership is worthy offer offered by Jio. So, Isn’t that good deal? Make your friends aware of this offer by sharing this article on Your Facebook Wall and Your Twitter handle or any other social media platform.